Kevin hails from the great Commonwealth of Massachusetts and lived in south Florida for 8 years before making San Diego his home. 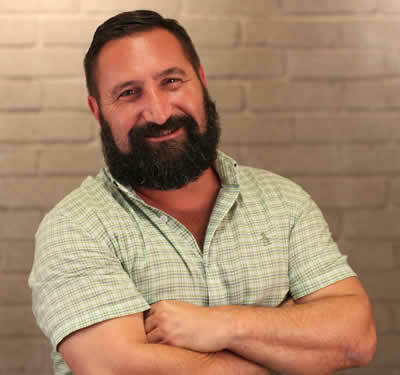 Kevin has over 17 years of architectural experience; his resume stretches across the nation with projects in Florida, Connecticut, Massachusetts, California, Colorado, and Rhode Island with an emphasis on hospitality, education and large residential projects. He loves cars and boats and could spend an entire day sitting by the shore. I don’t believe in bucket lists just live life and you’ll do everything you are meant to do. Already have it…I’m super funny. You Are About to Have a Kevinly Night.